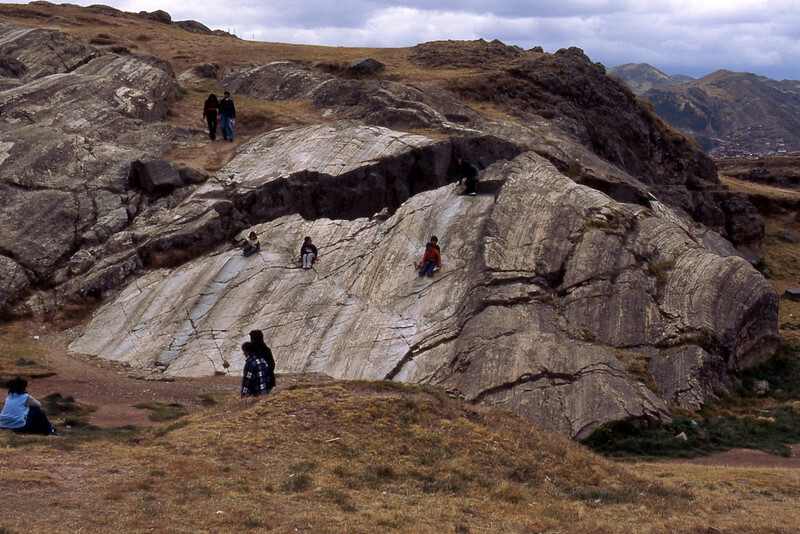 Sacsayhuaman. Considered a sacred site. Kids were playing soccer and sliding down rocks here.